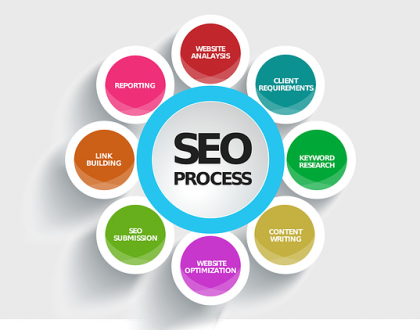 Part of the beauty of SEO is the ample opportunity it provides for success on any budget. However, if you’re looking to achieve high rankings on a limited budget, it’s important that you know the best strategies to compete with the big spenders. 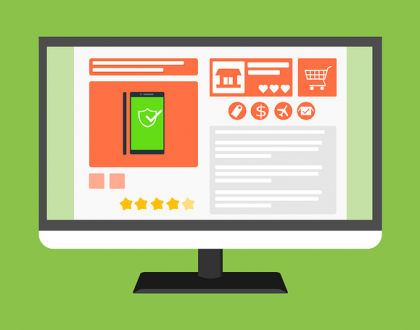 Among the many methods of low-budget, but effective, SEO optimization, local optimization stands out as one of the key factors to achieving rankings and conversions. With the help of our SEO experts, you can easily optimize your companies website to tap into local markets in BC. Keep reading to learn more about the benefits of local optimization for successful SEO on a budget. 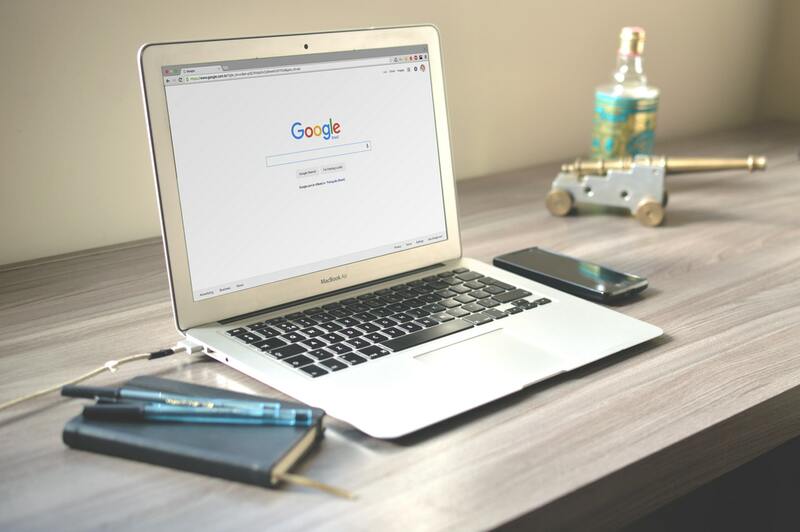 Sure, it would be great to reach the top spots on national searches, but unfortunately, ranking nationally for competitive searches can take an excess of time, money, and energy. Large companies have worked for years and spent millions of dollars to achieve top rankings for highly competitive keywords, so without a lot of money to invest, you won’t be able to compete for these spots on a national scale. However, you can use this information to your advantage by optimizing your content for more accessible local searches. Focusing on local markets and searches will provide you with the most growth opportunity compared to spreading your attention across larger, more competitive geographical areas. On a limited budget, local SEO optimization is your answer to building a strong online presence, securing rankings, and gaining conversions. While local optimization may seem straightforward enough, if can be difficult to know where to start, especially if you are unfamiliar with common SEO strategy. Never fear, though – with these strategies from our SEO experts, you can easily dominate your local market and skyrocket your online rankings. Google My Business is a crucial, no cost SEO strategy to tap into local markets. By setting up and optimizing your account, you will gain premium exposure in Google search results that provides your audience direct access to your business. When It comes to local SEO strategy, customer reviews are the bread and butter. For a limited budget strategy, these reviews are essential to success and are a simple, but effective, way to improve your online presence. 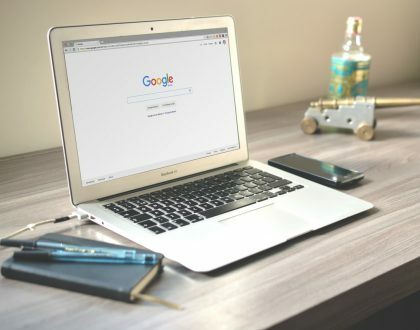 Increasing exposure in online searches by catering to Google Local, which displays reviews in local searches and uses them to understand your business. While SEO generally connotes strictly technical marketing, a successful, low-budget local SEO strategy also requires the help of good ol’ fashioned networking. Especially if you are a new business, it is crucial that you build brand authority and awareness through local networking and connection building. Although this strategy can be time consuming, reaching customers and building partnerships in the community by attending and hosting meetup or presenting at local events can prove invaluable to a local SEO strategy. This old fashion networking and partnership building can help you generate great content for a local market and build a strong back link profile. With SEO, you can easily compete in the online market on any budget by tapping into your local market. With strategic local optimization, you can easily achieve higher rankings and more conversions. Get in touch with our SEO experts today to learn about creating a successful SEO strategy on a limited budget.